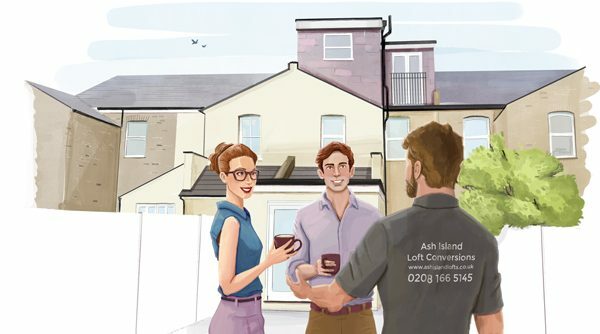 I’m really pleased to have worked on six editorial, lifestyle illustrations to showcase the different types of loft extensions and conversions that Ash Island loft can provide. 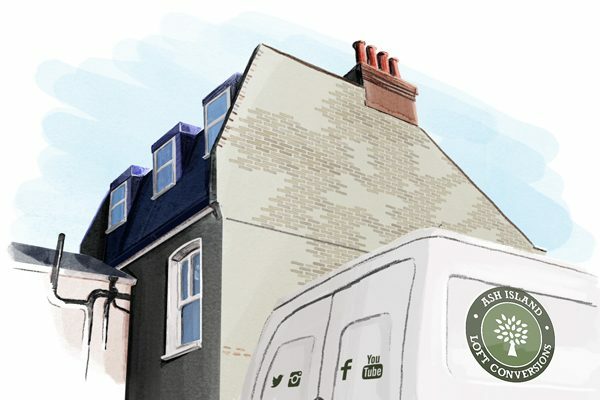 To showcase their excellent quality and service each illustration was hand drawn and then painted to show how they can improve a customer’s home depicting the skilled work of their tradesmen going about their work and discussing it with customers. 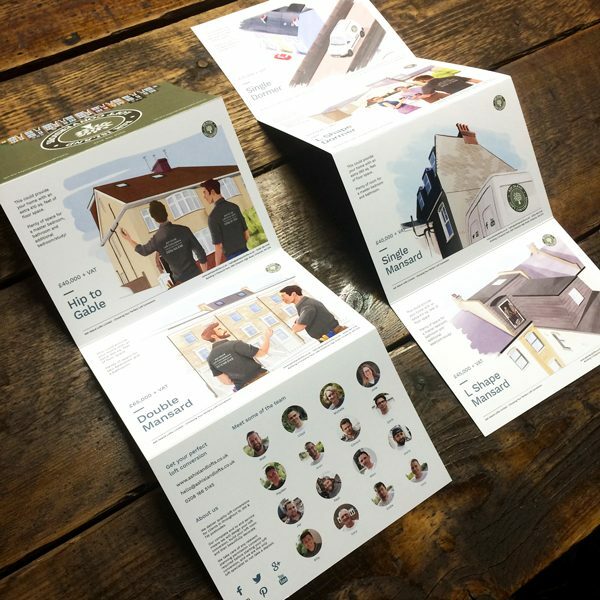 I then designed the brochure to work as a concertina and open up to show all the illustrations at once so customers can clearly see the different types of extensions Ash Island do. It was great to be involved in a project where I was responsible for all aspects of the job – including dealing with the printers – who were excellent and a big help. Hi, my name is Steven Johnson and I’m a Northwest based illustrator near Liverpool & Manchester, though I’ve worked with clients all over the UK and beyond. I have one a… Show more. Send a message directly to Ste Johnson. Hi, my name is Steven Johnson and I’m a Northwest based illustrator near Liverpool & Manchester, though I’ve worked with clients all over the UK and beyond. 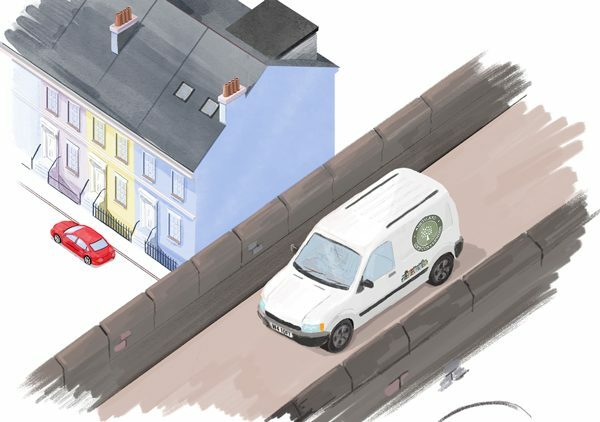 I have one aim with my illustrations, that they illustrate. I know, I know, an obvious statement but I strive to create a clear engaging image that enhances and breathes life into the message you’re wanting to convey. What you want to communicate to your audience is what is important to you, and therefore to me, and I’m here to help you get it right. From initial ideas to concept sketches to finished illustration, let’s talk.